SELLER SAYS SELL THIS COMPLETELY NEW IN 2001 STUDIO IN VILLA VERDE. THIS 1ST FLOOR UNIT HAS OAK CABINETS, BERBER CARPETING, SLIDER TO PATIO, SEPARATE BEDROOM AREA, CENTRAL AIR, HEAT INCLUDED. TAXES DO NOT REFLECT ANY HOMEOWNERS EXEMPTION. 1 Villa Verde #104 Buffalo Grove, Illinois 60089 is a condo property, which sold for $96,000. 1 Villa Verde #104 has 1 bedroom(s) and 1 bath(s). 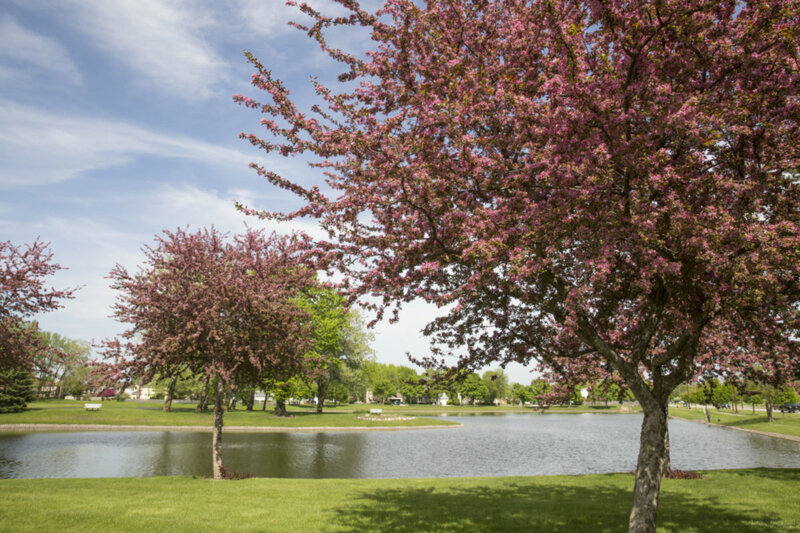 Want to learn more about 1 Villa Verde #104 Buffalo Grove, Illinois 60089? Contact an @properties agent to request more info.